Made from fleece and upholstery foam. Available with a separate pee pad in a colour of choice (I chose yellow). 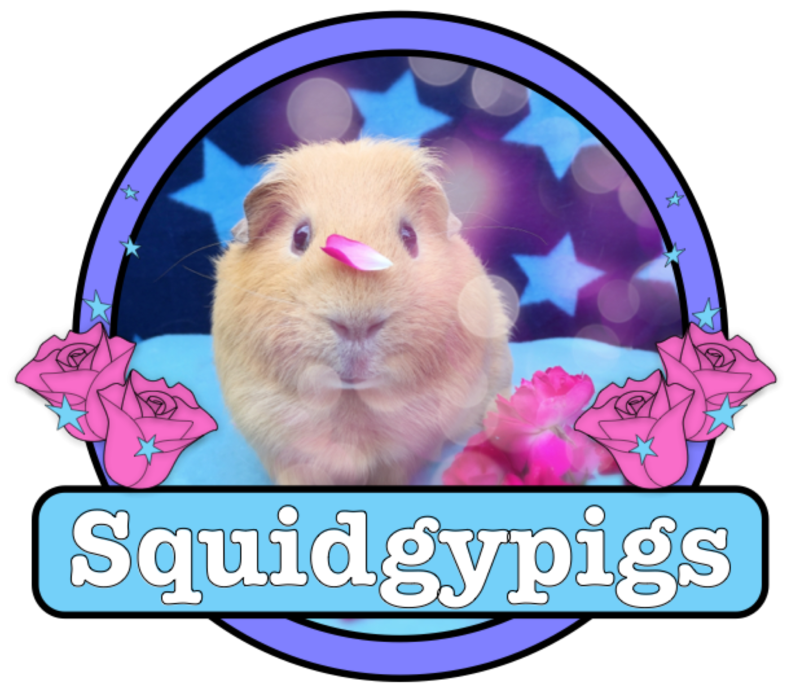 Pampered Piggies Boutique is run by Stef who is a maker of high quality, handmade beds, liners and cosies for Guinea Pigs and all other small furries. “I pride myself in providing some of the best quality products, along with unique products designed and created by myself. All my designs are tested for piggie approval from my 7 guinea pigs. 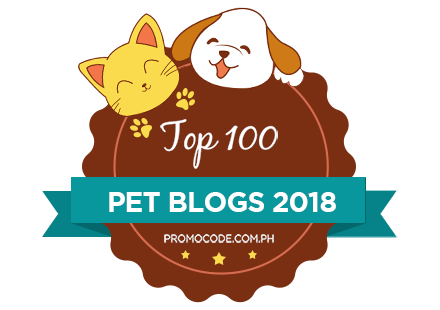 – Stef, Pampered Piggies Boutique. Poop in it (there is always one piggy that will, don’t judge me!). It has to be said that the Pampered Piggies Boutique Toadstool House looks fabulous! The colours are bright and bold and the fleece is so expertly sewn that you can be in no doubt that you are looking at a piggy house straight from the the most magical of fairytales. Upon unpacking our Pampered Piggies Boutique Toadstool House I was immediately impressed by how sturdy it is. The seams are very well sewn and I’m inclined to believe that Stef at Pampered Piggies Boutique could teach some local architects a few lessons because the house is so structurally sound that it stood up not only to holding a number of large Squidgypigs but also to being fought over by two small humans! Certain Squidgypigs (I’m looking at you Doughnut) seemed to think the Toadstool House presented some sort of pig cramming challenge as to how many could fit in one house. The answer was 3 large Squidgypigs or 1 Blondie! Nobody messes with Blondie. Washing instructions can be found here. As expected the Toadstool House washed well and kept its shape perfectly. In day to day use the Toadstool House is easy to dust off poo and hay and has survived being used both inside and outside this week. The Pampered Piggies Boutique Toadstool looks great and works well keeping your piggies safe, cosy and stylish.